Given that background, we shall provide some CLUES about the Nature's organic chemistry SYMBOL MACHINE processor ...... carbon black battle at the E2 nightclub ..... at atomic address --> 2347 S. (ato) MIC.higan Avenue. 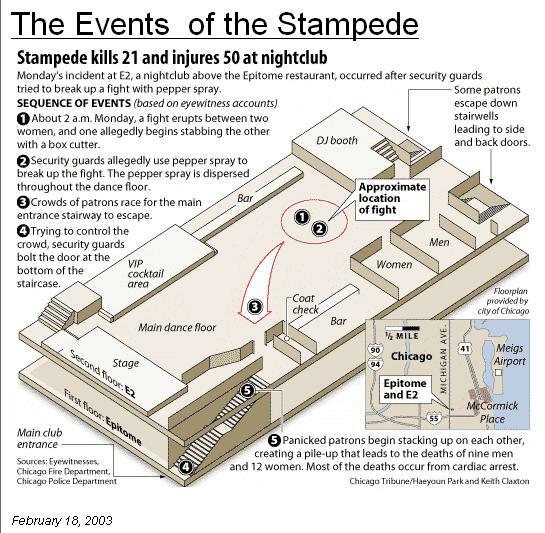 Feb 17, 2003 - The E2 nightclub stampede occurred on February 17, 2003, at the E2 nightclub ... 17, 2003, stampede at the nightclub at 2347 S. Michigan Ave.
Feb 18, 2003 - CHICAGO -- The South Side nightclub where 21 people were ... after 2 a.m. at E2 nightclub above Epitome restaurant, 2347 S. Michigan Ave., ..
Let's look at the some history of carbon black chemistry --> social chemistry expressions. Nature's organic chemistry continuum has many formats of expression. One such FORMAT are atomic carbon based structures with the EARTH LAB identifier label: humans ...... and their Margaret Mead carbon nuclear family .... carbon molecule social chemistry thought and expression system. Let's look at the carbon atom. 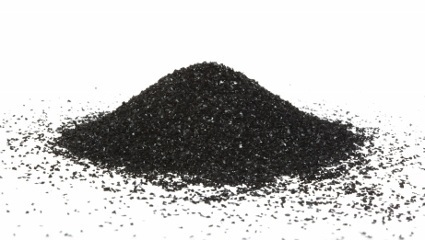 Let's look at carbon black. COMPUTER EARTH system 370 works with Nature's organic chemistry continuum ( a information processing region with an address space). Thus the concept of "dressed in black" (dressed in black clothes or a uniform) implies --> address (of the black clothes) within the EARTH LAB organic chemistry continuum and within its COMPUTER EARTH system 370 organic address space. these gentlemen are Hydro-Carbon output signaling devices for the Nature's expression continuum. Which is their configuration message to theoretical chemists? 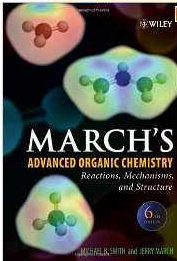 Such interesting secret social chemistry and molecular economic language puzzles. What is another example of carbon black expression VIA human agents. This is Nature's the carbon black DOUBLE-BLIND experiment that uses 2 levels of black. Thus we see carbon black expressions VIA Nature's B.F. Skin Skinner box signaling methods on modern bio-physics packaging system of the human biology rectangular box geometry configuration. 2) The indirect method uses white or non-black people ...... that Nature's has dressed in carbon black cotton clothes or uniforms. 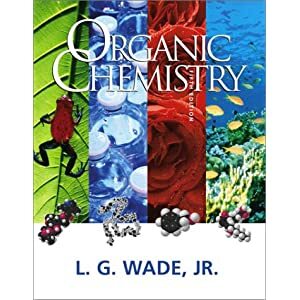 Thus we see ministers and priests .... dressed in black ...... messengers for NATURE's the organic chemistry information continuum . 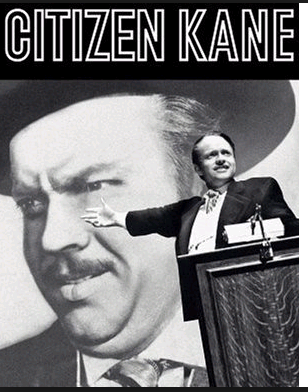 Let's look at carbon clack music and movie signals. The above background carbon based SOCIETAL information has 2 major components. 1) The ministers/priests and humans dressed in black (black cotton clothes or natural black skin or the DOUBLE-agent CONFIGURATION of black ministers wearing carbon black clothes. 2) the musics and movie messages and concepts --> dressed in black --> computer addressed in the carbon black continuum of organic chemsitry of the American Chemistry Society - division of ovbious secrets OR the dark matter DIMENSION of physics. These 2 components and their data streams of consciousness (or partial consciousness with a lot of unconsciousness and lack of awareness ) ... these 2 components converge at the CHICAGO TEST of 2347 S. Michigan Avenue .... providing empirical data for the nearby social chemists at Illinois Institute of Technology. Let's look at carbon black expression systems VIA humanoid messenegerS ... carbon black bio-computer DISPLAY TERMINALS that displayed a Computer Earth continuum information TERMINAL signal (their 21 bio-computer TERMINAL deaths in a carbon black PILE at the bottom of the stairs). the atomic social science .... tragic signaling event. Apr 4, 2013 - The state's highest court Thursday reversed an appellate court's ruling that would have cleared two owners of the South Side's former E2 . Interesting CLUES about the legal puzzles of Nature's legal system for subset human institutions.